Reporting an car accident or injury has never been easier with Dr. Kaster’s newest Web App. 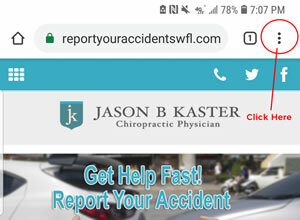 With the touch of your mobile phone, you will have the ability to report your accident’s details where Dr. Kaster & his team can begin helping you assess the options for treatment & how to handle your claim. 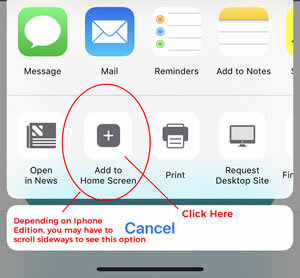 When web app loads up in your browser, you will see an install message dropdown with instructions on how to install the Web App to your Iphone. The Web App Icon (JK), will be placed on your home screen. You now can access this web app via this icon. 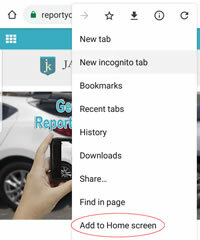 Scan QR Code (Samsung & newer androids have a feature where you can scan within your mobile browser by going to settings – 3 dots located top right in browser). 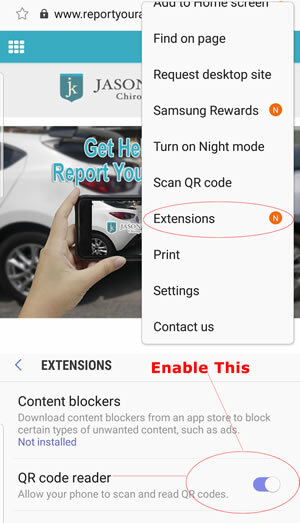 By default, the QR code reader in your Samsung browser is not enabled. You must go under “extensions” and enable this. 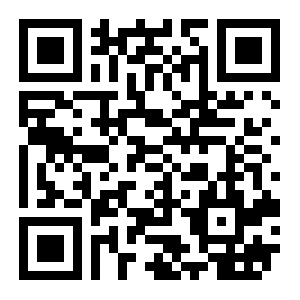 If not you can download any third party QR code app reader in the Google/Android Play Store. If are unable to scan this QR Code, you can always open your mobile browser and physically type in: https://www.reportyouraccidentswfl.com/. 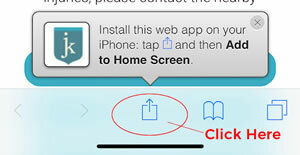 This will pull up the initial web app and you now can continue the installation process to your home screen. The Web App Icon (JK), will be placed on your home screen. You now can access this web app via this icon going forward. There will no longer be a need to physically type in the Web URL Address in the browser.